The Silhouette CAMEO 3 Bluetooth feature is one of those features that has been highly anticipated. However, let's just be honest here, it's also causing a lot of frustration, confusion and questions on how to set up and establish the Silhouette CAMEO 3 Bluetooth connection. There are several steps and - again being honest - they can be confusing. Like I literally thought my head was going to explode! 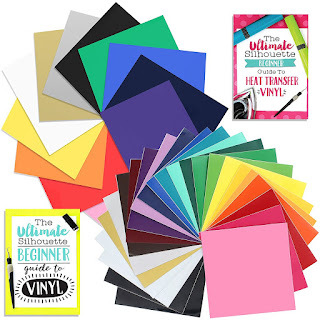 Lucky for you, I figured it out and now I'm going to try to lay it out in as simple as steps as possible for you so you can get your Silhouette CAMEO 3 Bluetooth set up and cutting! Start by plugging the power cord into the machine and turning it on. Using the touch screen, you will need to set the machine up for the correct language. When you've finished the quick set up, your machine will confirm set up has completed successfully. You're now ready to start cutting - using the USB cord. 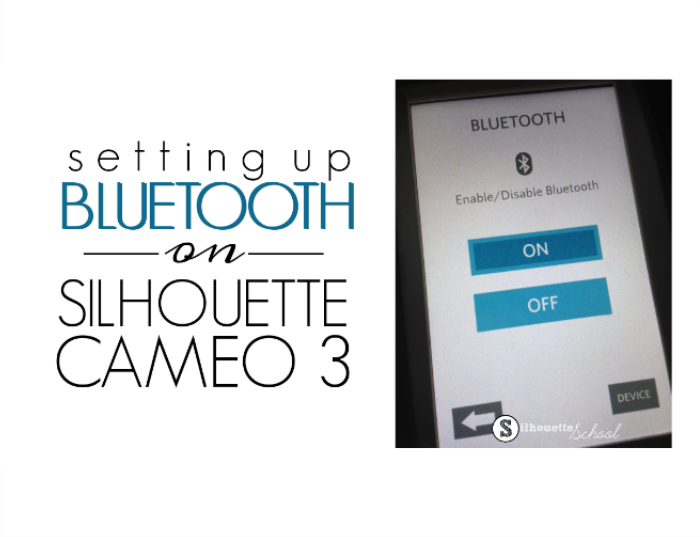 If you want to use the Silhouette CAMEO 3 Bluetooth capabilities, you need to go several steps further. On the touchscreen on the Silhouette CAMEO 3, click the gear icon. A menu will come up on the screen with an arrow at the bottom. Click the arrow to scroll down the menu. Click the button for Bluetooth. From the Enable/Disable Bluetooth click "On". When you click the left arrow to go back to the home screen you should now see the Bluetooth icon in the top left corner of your Silhouette CAMEO 3 touchscreen. The next step is to get your computer to recognize that you have a Bluetooth device. This process will be slightly different for all computers depending on if you have a MAC or PC and depending on which operating system you are using. On a MAC, open the System Preferences. Click the Bluetooth Icon. When the Devices box opens, make sure you have Bluetooth "ON" on your computer. Then you should see your Silhouette CAMEO 3 listed there - but still not connected. Your computer should now sync to the CAMEO 3 to recognize the Bluetooth connection. You can confirm this has worked corrected when you see "Connected" under the device name. 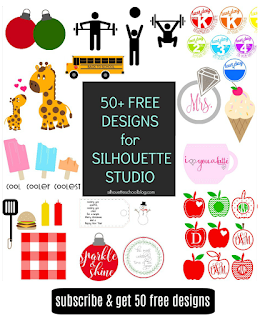 I would highly recommend you back up your Silhouette Studio library before going any further! You're not done yet. Now you need to go to the Silhouette America website and download the latest version of Silhouette Studio. You need to be using at least Silhouette Studio Version 3.8.070. Select MAC or Windows and download AND install the software onto your computer. Again, the installation process will depend on the type of computer and operating system you are using. 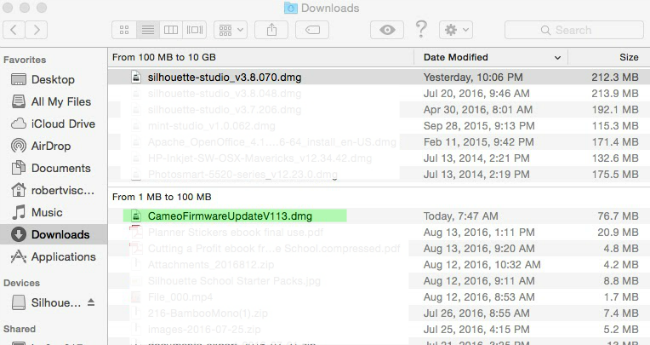 Most likely after you select either MAC or Windows the software will download into your Downloads folder on your computer. You'll need to go find it > double click it > and follow the installation instructions. 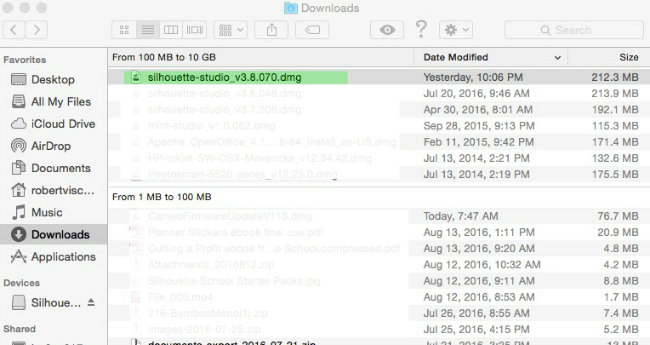 On a MAC that's dragging the Silhouette Studio software icon into the applications folder. You will then be able to launch the software from the Applications folder. Confirm you are running Silhouette Studio V3.8.07 by going to the "Silhouette Studio" menu in the software and clicking "About Silhouette Studio." Going this far will allow you to use your Silhouette CAMEO 3 with your machine - with the exception of the Bluetooth capabilities. To get the Silhouette CAMEO 3 Bluetooth feature working, you'll need to return to the Silhouette Studio Download website and download the CAMEO 3 Firmware V1.13.0. Again, the update will likely go to your Downloads folder where you'll need to go find it and double click to open the folder. Once you click it to open, it may put another zip-looking folder on your desktop. Open it and click the icon with the blue S in the middle to launch the firmware update. Follow the on-screen instructions. This is a lot of plugging in and out and holding down the power button and takes about 15-20 minutes. Make sure you follow the directions exactly. At this point I would recommend re-starting your computer and re-launching Silhouette Studio. 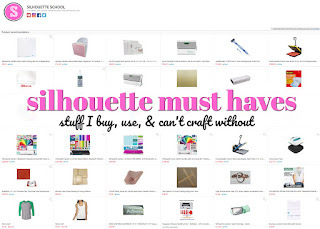 Go back into Silhouette Studio and from the "Silhouette" menu click "Add Bluetooth Cutter." The Send to Silhouette window will open on the right side of the software. You should see your Silhouette CAMEO 3 listed there under the Bluetooth Connection tab. Select the Silhouette CAMEO 3 from the list and while it's highlighted blue click "Connect." It will take a few seconds, but your CAMEO 3 should sync with the software. If all has gone correctly, the software should now indicate that the Silhouette CAMEO 3 is "Connected by Bluetooth". 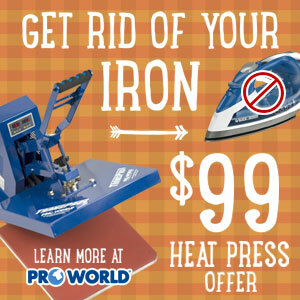 You are now able to cut without using the USB cord connecting your computer and the machine. 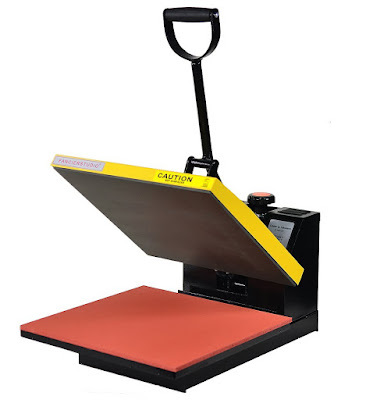 Keep in mind, however, you will still need to be close enough to both your computer and your CAMEO 3 so you can press "Send to Cut" on your computer from the software and load the mat and material into the cutter. If you don't get the Silhouette CAMEO 3 Bluetooth connection the first time - try again. Believe, me I spent quite a bit of time trying to figure this out. 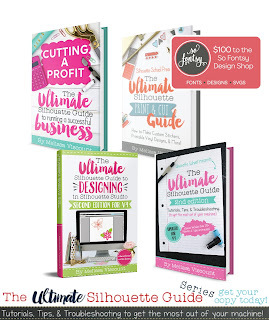 You need to make sure all of your Silhouette Studio software systems are updated in order to properly sync the Silhouette cutting machine and the software. Want more on how to get the most out of your Silhouette CAMEO 3? 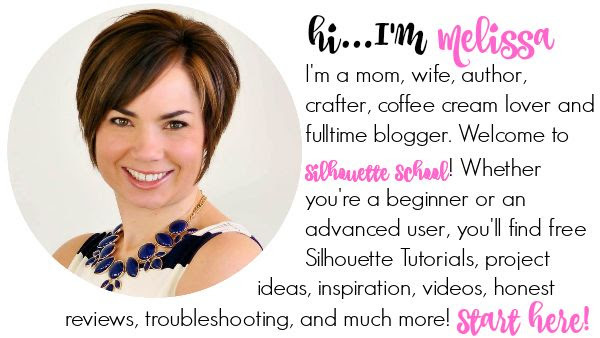 I have created a 45 Minute Getting Started with Silhouette CAMEO 3 video course to walk you through everything from taking it out of the box to using the AutoBlade and Dual Carriage features for your first projects! Can I just say how awesome the Bluetooth feature is?!?! I don't have the 3 yet, but that is going to be my favorite feature. I hate when I'm cutting and the cord is in the way. Thank u for always keeping us all up to date on everything Silhouette. Thank you so much. Do we need to repeat any of these steps, when we come back another time? You should NOT have to...but I can't make any promises. This software and Bluetooth seem to have a mind of their own. When I go to SILAmerica, I see the download and when I click it, it says I am downloading the 3.8.64 version....Hmmm..
Me too! I'm on a PC. I have version 3.8.64 also and was able to connect with my Bluetooth. Did I miss the instuctions on connecting bluetooth for a PC? I only see if you have a MAC. I only have a MAC so I can't go through all the PC steps, but the process of firmware update, touchscreen, and in Studio are all the same. I.hope I am commenting on the correct blog for the give away! Wow. You're amazing to stick with it and be patient enough to explain it all. I'm hoping that silhouette will get their act together and make the next software upgrade already have the firmware included. Seems like that would be the next logical step. Lol. I have my fingers and toes crossed! I also have it updated to 3.8.64, firmware installed. Bluetooth recognized on my computer but when I go into studio it just says connecting forever. Never connects. That is EXACTLY what I am experiencing, and really, Silhouette support is a joke, sadly! I'm still trying to work my mojo on it down here in SE Texas! Have the Firmware updated, updated my software... blech! No joy! I'll try again another day when my frustration level has lessened, lol! Thank you for the very detailed tut! This is my problem too, everything is recognised, the laptop says connected but the Cameo just has," Connecting" , and the Blue Barbers's Pole forever! Is it normal for the Cameo 3 to turn off after just a few minutes of not being used? Also, is the connection to the Bluetooth supposed to stay on as long as the machine is being used? It will go into sleep mode, yes. I believe the BT should stay connected. On my bluetooth in my system preference on my Mac, it shows the Cameo 3, but my mac automatically does the pairing, I cannot get it to connect it just keeps searching. In my software for the Cameo 3 it shows the bluetooth but it never says Ready, just keeps moving with the striped blue and white line. I would just like to say that your videos are amazing. I love the way you to into detail on everything. It is so helpful and it is much appreciated! I'm new to anything Silhouette/Cameo 3 and I'm really having to "show this old dog new tricks"! Your videos are making it a lot easier for me! Thanks again! Thanks for the info. I thought I read somewhere that the Bluetooth option wouldn't be available until they released Studio 4. I've been using the USB since I got my machine. Will try to use Bluetooth when I can get on my machine next. Not sure if anyone has any tips for this problem, I have bluetooth enabled on my macbook pro, but it is not finding the cameo 3? Ok, I thought the firmware was updated which was not. After updating it, it was able to find the device. I just finished mine, there is a box that says "pair". I have a Macbook Air. It worked, but it's 4 a.m. so I haven't tried using it, just woke up and had to try it! Hi Melissa just received the cameo 3 its driving me nuts! Something crazy has happened. Followed your tips did all the updates finally got a brief bluetooth connection but now The bluetooth option on the cameo has disappeared!!!?? Yes when I scroll through all the options on the screen there is no bluetooth button?? It was there out of the box whats going on thought I was loosing it but no its gone! I have done everything here(verified all software/drivers are up to date), and my PC shows my Cameo is connected, but when I go into my Silhouette Studio (I have the designer version), it just will not pick it up. I am beyond frustrated and am ready to give up. Same here, I am waiting for Studio 4! Wow! I had the hardest time getting my desktop to communicate with my cameo 3, but these instructions worked like a charm! Thanks! Thanks for this tutorial. I'm still struggeling, though. I have Silhouette Studio v. 3.8.88ssde, and firmware v. 1.20 was installed earlier this morning. I can find and connect the Cameo to the Bluetooth on my Mac (it says "Connected"), and then I switch over to Silhouette Studio to press "Add Bluetooth Cutter". Sometimes, by this point, the Cameo is no longer connected, and even if it is, nothing happens in Silhouette Studio. Should the USB be disconnected while trying to connect? I'm sure it won't matter, but everything that might help at this time...:) The Bluetooth symbol in my Cameo touch screen is a bit lighter than the Settings wheel, is that correct? Should I just keep trying? Silhouette Studio says "No Bluetooth-enabled devices could be found, but when I get to connect the Cameo the cut lines changes fro Portrait to 12x12, so it clearly knows SOMETHING is connected. Not sure if anyone are able to help, but maybe someone is stuck at the same stage? Don't think it is, only USA & Canada at this time. i'm having the worst time with this. i have my software updated to 3.8.88 and i've downloaded the firmware update v120. when i click on the circle with the s, it loads but then immediately closes and i'm unable to complete the firmware installation. My silhouette and computer are synced together but in the program, the status is stuck at "connecting" with the loading bar. Has anyone found a solution for this?